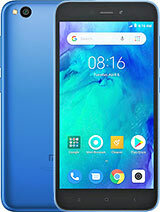 Does this phone stream youtube videos efficiently? 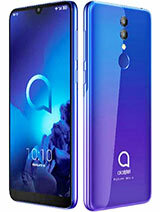 Amazing phone with the latest anroid operating system. 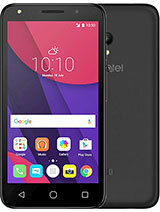 good phone with satisfying features. does anyone know how to root this? because i'm having problems with the internal memory. its too small... i'm going root these so that i can control the install location... need help please. 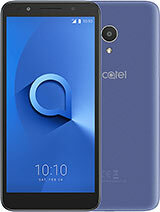 great phone go alcatel low price phone dual sim and android ginger bread. Been using this phone but its no good...Comapred to PCD 285. The Battery Looses power very fast just for a single touch. jimmy saints, 06 Oct 2012it is not a good phone...the only thing that's great is the cheap price.. Try samsung's cheap ... morehow many months have you been using this phone? it is not a good phone...the only thing that's great is the cheap price.. 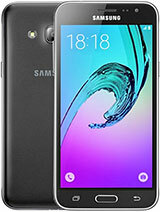 Try samsung's cheap androids instead of this one..
not recommending this phone, battery back-up is poor,weak signal and slow processor. 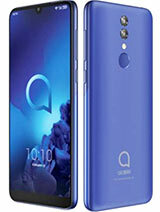 Nice phone. Amazing price. Bought as payg upgrade for £29.99. Comes with 2.3 Gingerbread and performs really well considering it has just 650mhz processor! 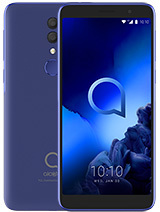 Right, I like the look of this phone and i tried it for like 3 minutes in carphone warehouse, seems like a lovely little phone. but anybody who has it want to recommend it? 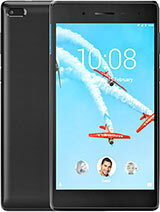 want something easy to use and durable for social networking, good battery and music playback mostly. 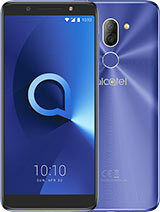 Total of 125 user reviews and opinions for alcatel OT-903.